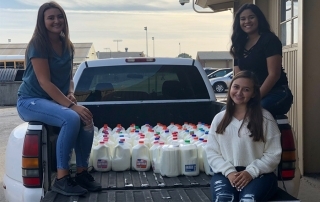 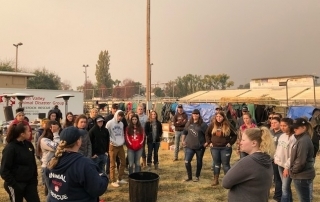 Members of Turlock FFA served their community last summer, but the teens received much more than they gave. 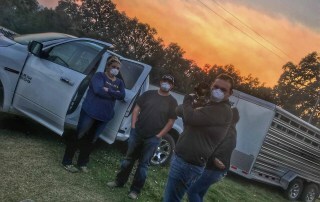 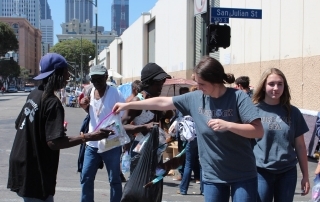 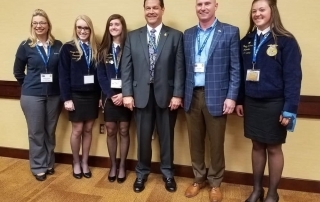 When disaster strikes, it's not uncommon to find FFA members at the center of relief efforts. 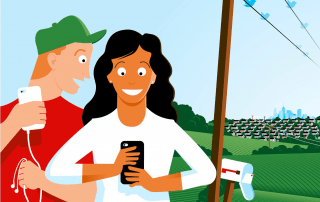 “There’s nothing better than having multiple generations of family involved in our farm." 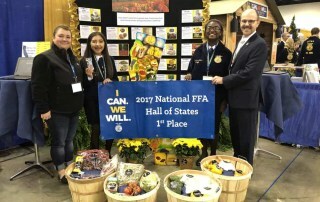 Showcasing their state’s top agricultural commodities, California FFA is named the 2017 Hall of States winner. 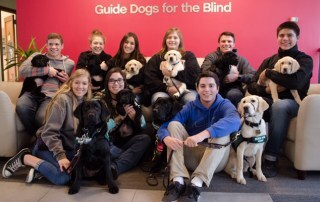 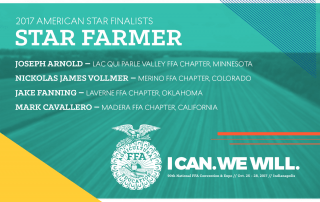 The San Luis Obispo FFA in central California created a viral social media campaign in 2014.